A reading culture has always been associated with a society that is bound to progress in various aspects of their lives. This is the reason it is an important culture to be installed and followed on every society. The culture has been greatly accepted, and people are reading widely over time. At the present age, the same is being done digitally, and EPUB opener applications are one of the ways to ensure that the culture grows in this era. 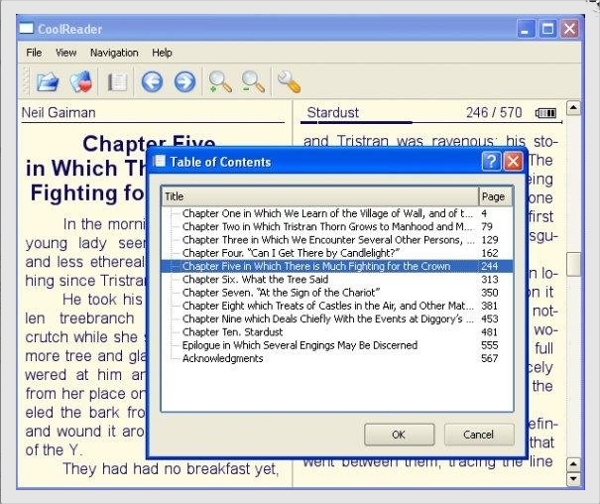 EPUB File Reader is a light and easy to use application for use in accessing books and documents that are in EPUB format. 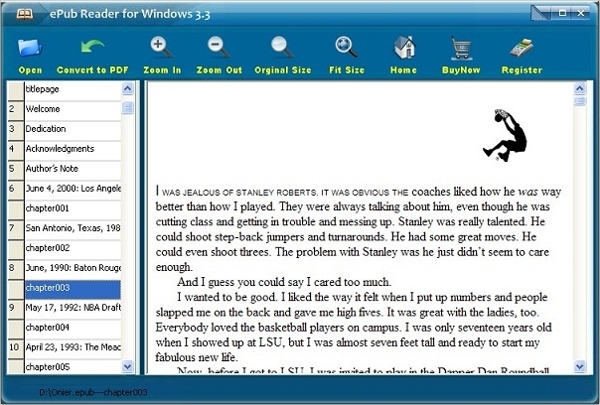 This EPUB reader free download is compatible with all versions of Windows starting with Windows XP and requires the user to have installed the .NET framework. 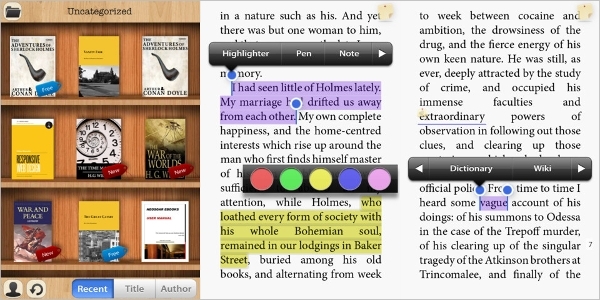 Cool Reader is a great cross platform application that is accessible on all platforms. This makes it a great choice for consideration due to the versatility presented. At the same time, the application offers support for a wide range of documents and books file formats making a one stand application. 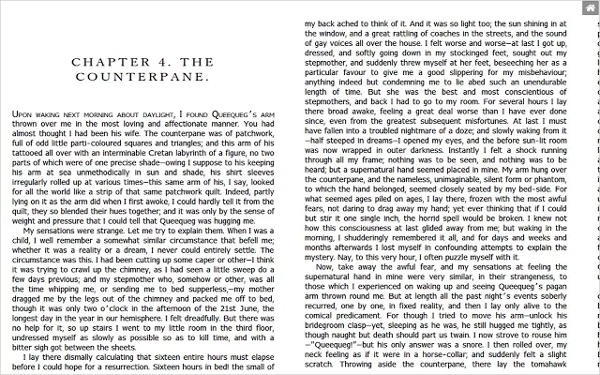 Simple EPUB Reader is a chrome-based application that allows users with this browser to access their books in the EPUB format from the browser. With this app, you do not have to download or install any other application for the same job and thus allow your browser to be of even more use. For the applications that require installation on the computer, the question of the platform will be riding on is always present, and it is very important to keep it in mind. In this category, the software that follows are specific to the said platforms and thus the users should know it. 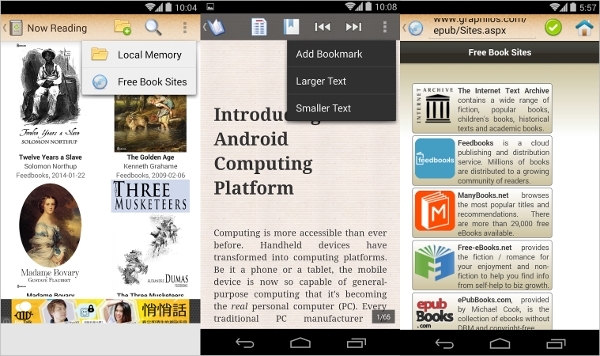 ePub Reader Android is an Android-based application that allows users to access their books right from their mobile devices and tablets that ride on the Android OS. The app is free and supports IDPF standards, and thus it can be relied upon. The app also allows customization to different preferences. 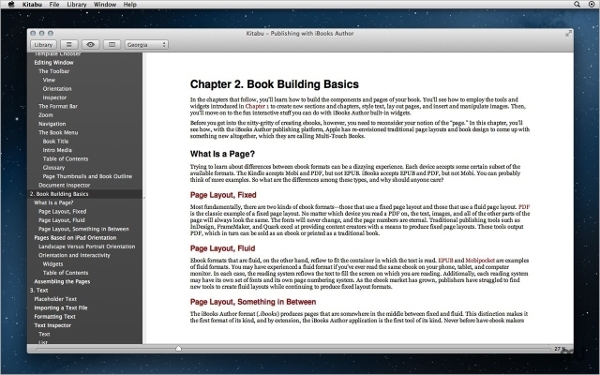 Kitabu is an EPUB reader Mac platform app and the name kitabu is a Swahili word meaning book and allows easy access to books in this format. The software is also able to play video and audio that may be embedded in the book and thus make reading interactive. 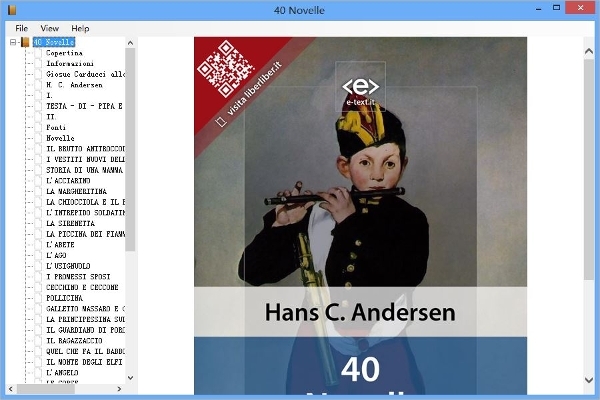 An ePub reader is a software that runs on the Windows OS and offers a great way to access your books in one and organized place. In addition, the application supports conversion of files from EPUB to PDF and thus it make accessible to even more applications, and this is quite important. All this meant to make the books more accessible and enhance the reading experience and involves elements such as full-screen options as well as the conversion of files to other formats. With some of the software in this category, there is an ability to handle several file formats, and this is essential in ensuring they are comprehensive. The software in this category is very instrumental in ensuring that the reading culture is encouraged and more so in this era where everything is in digital form. At the same time, they assist in facilitating distribution of books especially from the fact that the books in this format have no limitations.